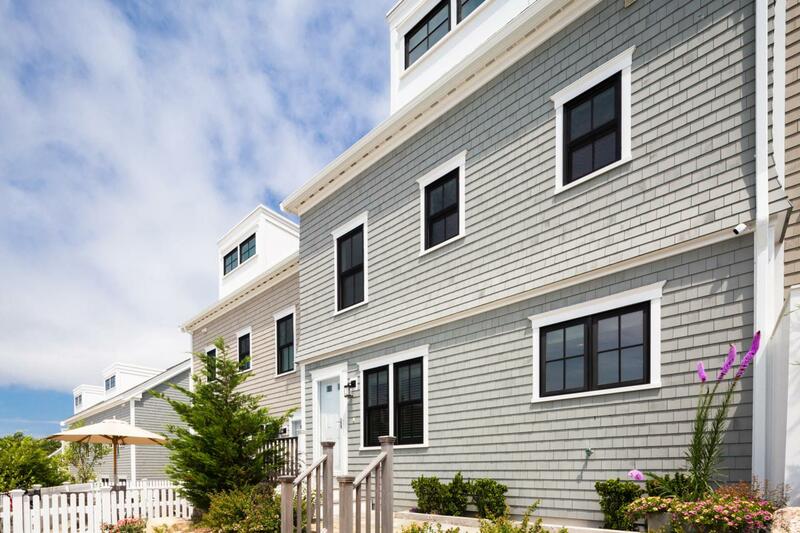 51 W Vine Street B, Provincetown, MA 02657 (MLS #21901381) :: Rand Atlantic, Inc. Desirable West End location! Completed in 2017 and used as a second home, this 3-level townhouse has lots of natural light, oak floors, some water-views and 2 car parking. 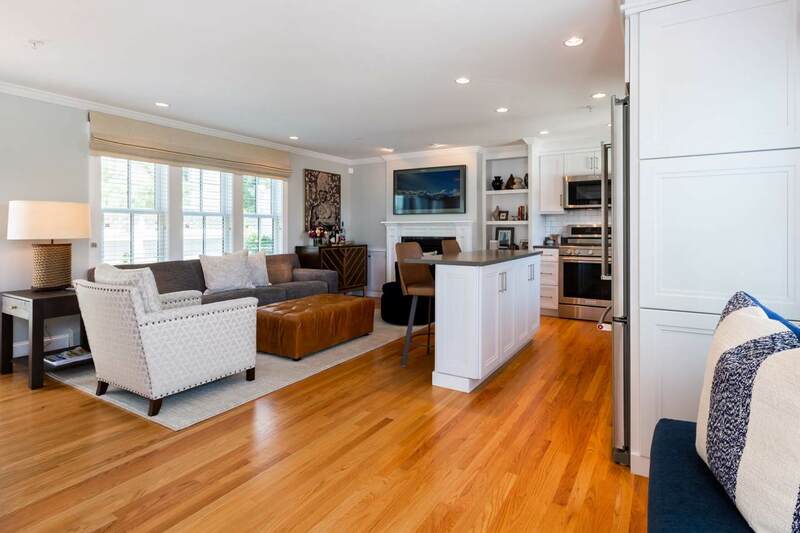 This stunning home includes high-end finishes and 3 exclusive outdoor areas. 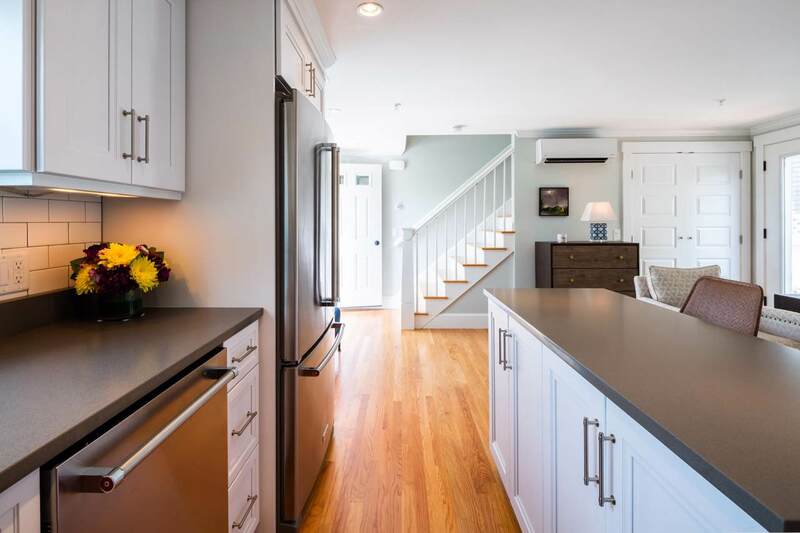 The open living room/kitchen features a gas fireplace, stainless steel appliances, stone countertops and direct access to a private fenced patio. 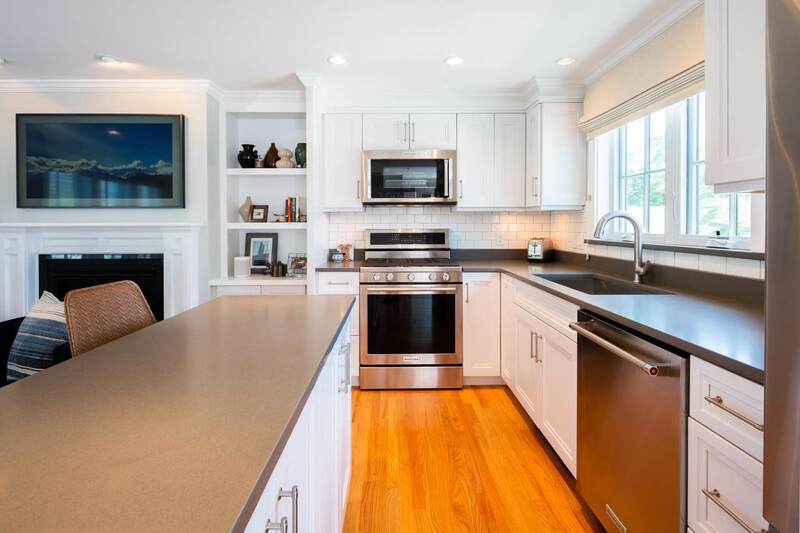 The master has water-views and a full bath w/large shower. The 2nd bedroom also has an ensuite bath. Relax and enjoy the sun and water views on the 3rd floor mahogany deck. This home has never been rented but has great rental income potential. Ideally located in a small 3-unit association, this townhouse is a short walk to town, beaches, shops and restaurants. Weekly rentals and pets OK for owners. Listing provided courtesy of Team John & Jeff of Robert Paul Properties, Inc..